Transfer Times from Top Swiss Ski Resorts to various Airports can be found via the links for relevant airports below. 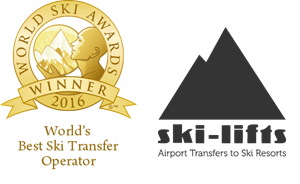 Ski Transfers to Swiss Ski Resorts from Airports in Austria, Italy and France. 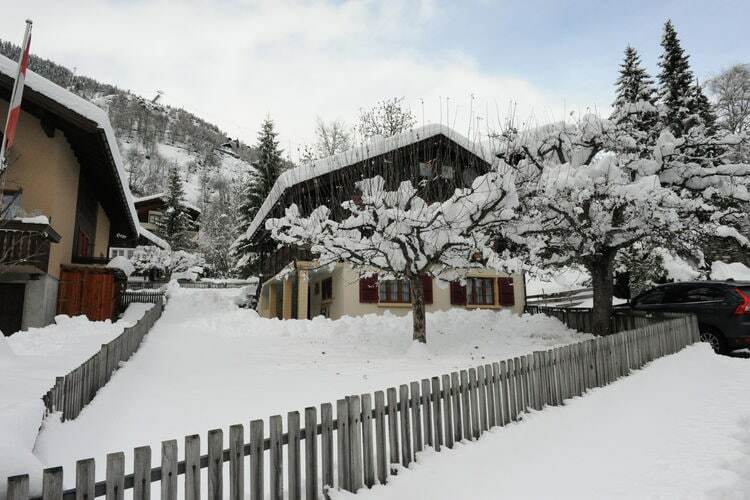 Ski Transfers to Swiss Ski Resorts from Airports in Switzerland and Germany.